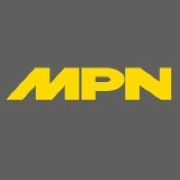 MPN serves dealers who sell and service the 10.1 million motorcycle and powersports vehicles in use in the U.S. by focusing on accessories, hard parts and apparel. Plus, the magazine and its annual buyer's guide are favorites among shops that sell parts and accessories only. Tucker announced exclusive distribution of Lextek exhaust products to the U.S. market. Based in the United Kingdom, Lextek produces high-quality, low-cost exhaust products that exceed customer expectations. The company was voted “Motorcycle Product Brand of the Year” two years running by British Dealer News. With the new distribution agreement, U.S. dealers now have access to Lextek products as a product offering to their customers. Lextek exhaust products provide entry-level price points that increase exhaust flow and reduce weight over stock mufflers. Lextek also produces universal silencers that allow customers to choose a silencer of their liking then purchase a model-specific link pipe to fit their machine. Additionally, Lextek works with riders and teams competing in events across the UK including the Isle of Man TT, Northwest 200, and the Cookstown 100 to name a few. Lextek works with these racers to develop systems and products for tracks. Lextek exhaust products are designed to keep riders on the road with smiles on their faces and change in their pockets. 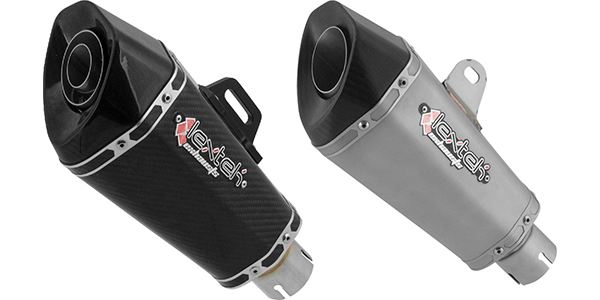 Lextek exhaust products will be available in early April exclusively from Tucker Powersports.